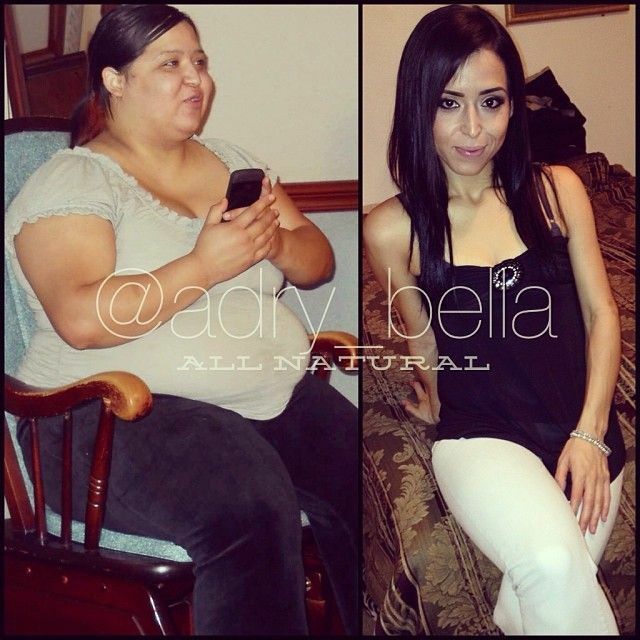 Adry Bella (Adry_Bella)'s Incredible Weight Loss Transformation Story & Diet! 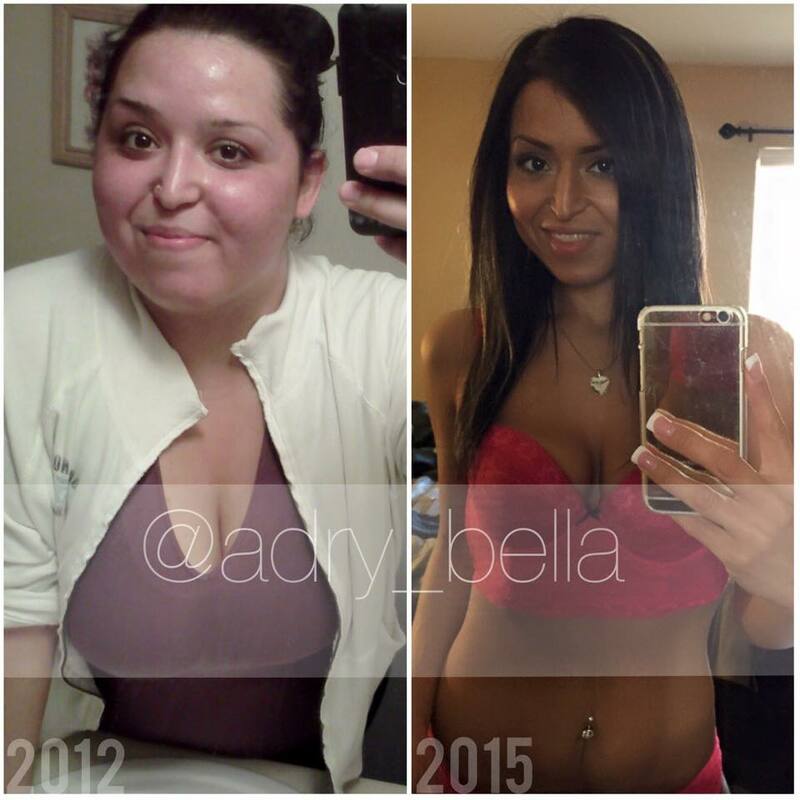 Adry Bella (Adry_Bella)’s Incredible Weight Loss Transformation Story & Diet! 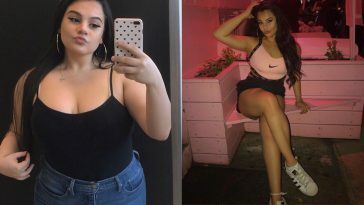 Adry Bella aka Adry_bella, is an instagram weight loss sensation. 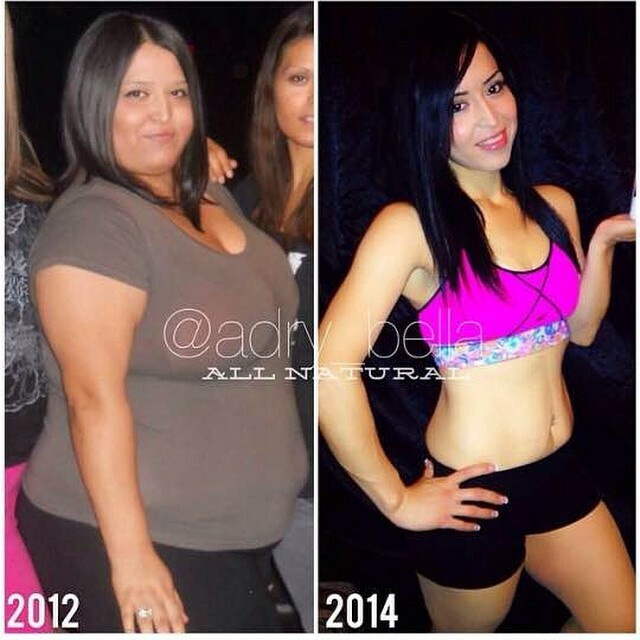 Adry documented her incredible transformation to all her followers as she lost over 150lbs in 20 months and totally changed her physique. 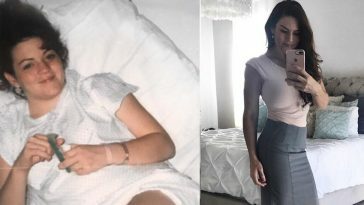 Adry has over 360,000 followers on her instagram page, where she updates her fans with motivational pictures, progress photos and other shots of her everyday life. 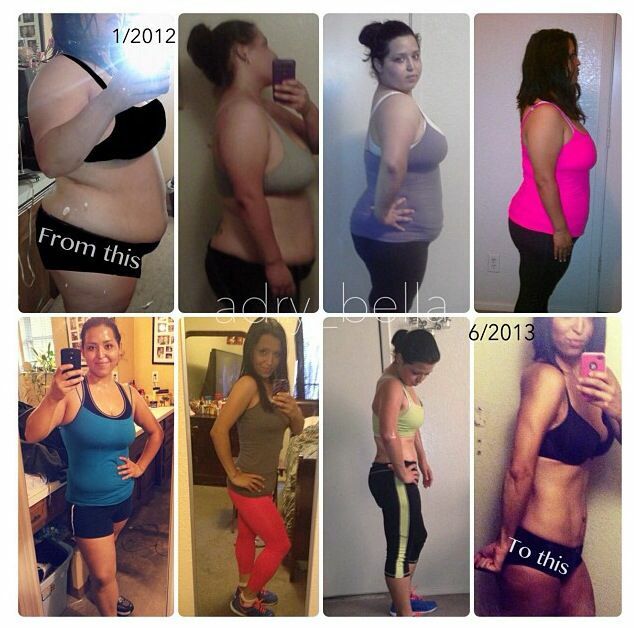 We have collected some information from Adry’s youtube channel and laid it out here in an easy to follow, written format, where she details her daily routine, what she eats in a typical day, her daily diet and also answers some of her most commonly asked questions, such as what sparked her dramatic weight loss and what keeps her motivated to continue on her fitness journey. You can support Adry by following her Instagram, Facebook and Youtube. She posts amazing content that will keep you inspired on your own journey and will keep you motivated for your own goals. I’m always asked about my meals, what a typical day is for me and how it ties into my workouts, so I’m going to go ahead and explain a whole typical day for me. With this, you will all know exactly (or at least have a sample) of what I eat throughout one normal day. 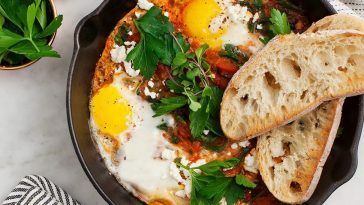 I eat breakfast around 6.30 or 7 in the morning. So the night before I get a full cup of unsweetened almond milk, which is 30 calories, then I add half a cup of oats which I sweeten with stevia or splenda, whatever sweetener you want. Sprinkle some cinnamon in there and then if I feel like putting some fresh fruit with it, i’ll cut up blueberries, strawberries, bananas. So that’s my breakfast which I eat with a cup of coffee. I have my first snack around 10am. So i’ll grab a caramel flavor rice cake and I put one tablespoon of peanut butter on it, and that’s my first snack. 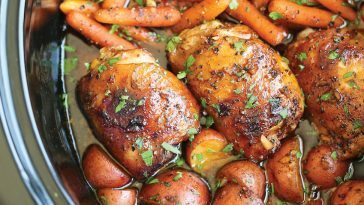 For lunch, it’s usually at one or two in the afternoon and it is usually a chicken breast that has been grilled or baked, or tilapia, also grilled or baked, and some asparagus. If i want something extra, i’ll maybe add some cucumbers, tomatoes and onions with a little bit of Italian sauce. Between that second snack and dinner is when I usually choose to exercise. If, for example, I went out that day and I ran four miles or five miles, i’ll come back and finish my home workouts by approximately 7:30, so I make my dinner. I generally feel like drinking a protein shake for dinner (post workout). So i’ll put one scoop of protein powder in a blender, then half of a cup of unsweetened almond milk, about four or five ounces of water and as an extra, maybe half a banana, and some strawberries or kale, blend it up with some ice and sprinkle a little cinnamon on top and some granola, and that would be my dinner. Last snack of the day would be around 9pm as I don’t like to eat after 9. I’ll probably eat an apple, and that’s a typical day of eating for me. It’s very important to continue eating when you’re on a diet. 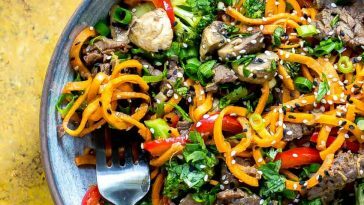 It’s important to eat six meals a day, because you’re eating three snacks and three meals that will keep your metabolism going. 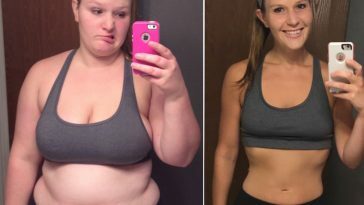 I’m not a nutritionist, I’m not a specialist, I’m not a doctor, I’m not a professional trainer, but I’m just telling you what worked for me, and what worked for me is to be able to eat those six meals a day and spreading them out correctly throughout the day and that way, you won’t starve, and you won’t feel so hungry all the time. Also stay hydrated! If you’re working out, you’re gonna need water, you don’t want to dehydrate yourself. It’s also gonna take some adjustment, you don’t just cut down to 1200 calories if you’re used to eating 3000, 4000 a day. If you’re starting off, as long as you cut down on the calories you’re eating right now, or cut down on the amount of food you’re eating right now, and the amount of carbs you’re eating, if you cut down, you’re gonna lose weight, especially if you add in exercise. 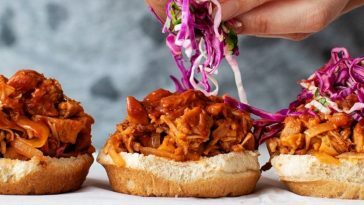 Another thing that is very important for you to know, is that the main factor in losing weight is what you’re eating, rather than the exercise you do. The number one question I get asked is what caused me to change or what caused me to want the change. 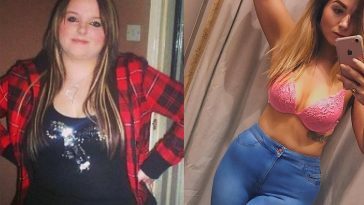 Well, the main reason that I wanted to change was my health, and that honestly should be the number one reason why anybody should want to be fit or lose weight. It should be always because you wanna be healthy. When I started, I was coming out of the shower one day and I noticed edema on my legs and on my feet, which is when your feet are swelling, and when you press down on your legs it leaves a dent mark. Whenever I walked anywhere, even for five minutes, my feet were killing me. I couldn’t even bend down to tie my shoes because I felt this pressure up in my head and I would get constant headaches. Though the main reason was when I noticed the swelling on my feet. I just knew that that was not a good sign I was afraid that something was wrong in my kidneys or I had high blood pressure, which is definitely where I was heading because I had a headache pretty much every day. I get asked that question all the time. One of my uncles asked me, what made me change and I told him how depressed I was, how upset I would be, and it caused me and my husband a lot of fights because I was angry all the time. He would ask me why I was angry and I just couldn’t tell him anything. I just told him that I felt depressed and my uncle said that I hid it well and that he didn’t see it. I didn’t seem like I was depressed at all, but I didn’t show it, not to them at least. Being a huge sweet eater, I love chocolate, I drank coke every single day for every meal, I kid you not. Going from eating that every day to cutting it off completely, it was hard, and I’m not saying you have to do it that way, I just knew I had to do it then, when I felt that strength, that I had at the moment when I needed to change when I saw my feet swelling.. I knew that I had to do it then and there, because if I didn’t, I knew that I was gonna fail, and I didn’t wanna fail. I wanted to fight, I mean, I was 25 years old, I did not want live my life that way. What kept me motivated was my health. I wanted to be active, I have a store that’s very close to here and the old me would’ve never even dreamt about walking there, now if I’m craving something, or I want a drink, I just walk to the store and it’s not a big deal. What also kept me motivated is that now I love the way that I’m feeling and I love the energy. I don’t need energy drinks, just being fit, exercising daily, eating healthy, it just gives you a lot of energy! I would also recommend taking your measurements because a lot of times you might lose inches even if you’re not losing pounds. What I would do, is I would go out and buy a pair of cheap jeans that were one or two sizes down, and I would take pictures with them. It kept me motivated. Doing that is something that will definitely keep you motivated, because you can feel when it’s getting smaller and smaller and you’re fitting into those jeans. How Did You Start? How Did You Know What To Do? I get a lot of comments saying “What do I do” “I don’t know how to start” “I don’t know what to eat”, and honestly, I didn’t either. I had no idea what I was doing, I felt lost. I felt like whatever I was doing, I was doing it all wrong, but the truth of the matter is now we have internet. We have all this technology that will help you out and it helped me find healthy recipes and workouts. Instagram helped me find people that were on their fitness journey, or that were way ahead of me, and I started following those people, and that helped keep me motivated. Another popular question that I get asked, and it’s if I’ve lost friends along the way, and honestly, I haven’t. I’m one of those people that have a very small group of close friends and I value those friends. I’ve had people that have been negative in my life but I don’t consider them friends, the friends that I do have, have always been there on me, and instead of judging me or hating me or not approving of my lifestyle change, they encourage it. They even ask me questions about my lifestyle and my health and my diet or my exercise routine. They want to know about it and a lot of them even ask me for advice because they want to start on their own journey and lose a few pounds. Have You Hit A Plateau And What Did You Do? Yes, I’ve hit a plateau multiple times and to get past this, I just increased my activity level. I increased my workouts or switched them up. That’s something that I had to do. I was on about on my 7th month and I was doing three miles, and then all the sudden, I plateaued. I was eating healthy. I was eating the same things that I had been eating, and I just was not losing any more weight, so what I did was, I completely skipped four miles and I went from three to five and after this, BOOM, I saw changes again. You have to celebrate for yourself. Be proud of your accomplishments and set small goals. Previous article 16 Amazing Leg Workouts To Tone Your Lower Body! 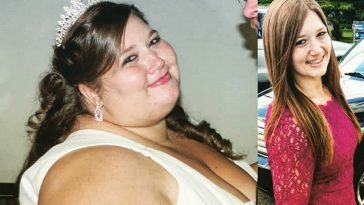 Next article 20 Couples Who Went Through Insane Weight Loss Transformations! 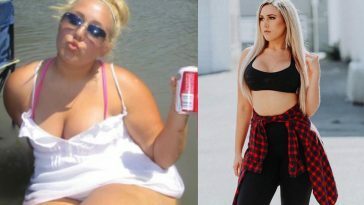 Kenna Shell’s Incredible Weight Loss Transformation Story To A Top Fitness Model!